At this point, even I’m getting tired about the fabled Google Pixel Watch, as rumours about the wearable have been circulating for multiple years. However, a new Google patent filing about the wearable has surfaced online, revealing its design and notable features. 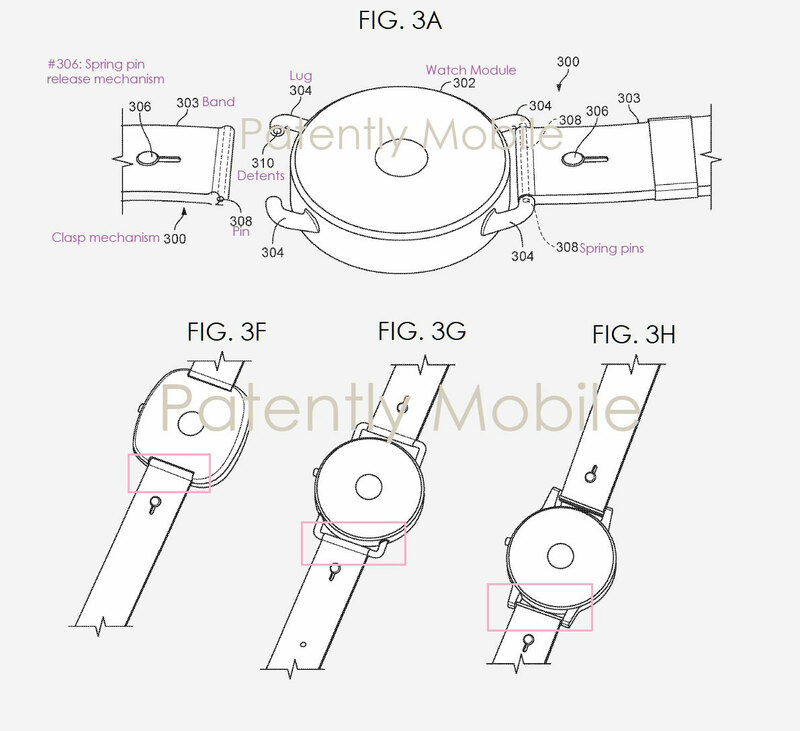 Firstly, the patent shows that the phone will likely sport a circular design, similar to Samsung’s Galaxy Watch family. One of the designs, however, includes a rounded square look like the Apple Watch Series 4. Additionally, according to the filing, the smartwatch will be able to easily swap bands similarly to the Apple Watch. Google is designing a clasp mechanism that lets users swap out their straps with a push of a button. One of the clasp designs sports spring-loaded pins, while the other uses magnets. 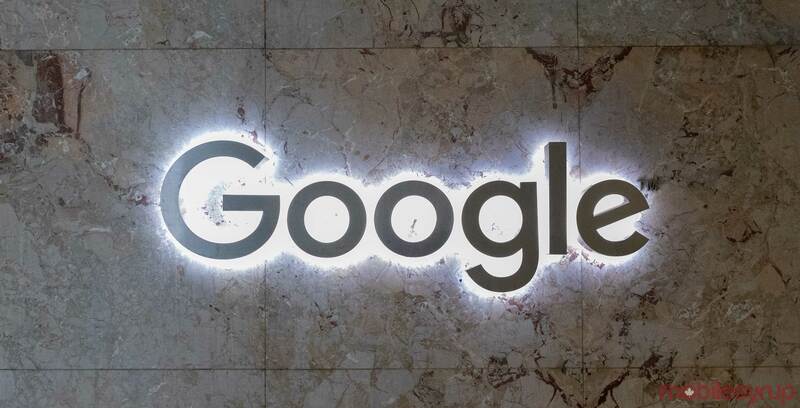 Google submitted the patent to the U.S. Patent and Trademark Office, which published the filing on April 3rd, 2019. The filing was then discovered by Patently Apple.